Emissions of black carbon (soot) have decreased in most countries of the Arctic Council, according to material presented at the recent meeting of the council's expert group distributed by the government of Finland. The participants at the working group's latest plenary session chaired by Finland discussed the reports and recommendations of the member countries and also developed the final documents for the upcoming council's meeting. All organizations of the Northern indigenous people as well as observers from Europe, Asia and international organizations took part in the meeting that was held in Kuusamo, Finland, on March 12-14. "There was good news and bad news. About one third of the warming in the Arctic is caused by black carbon emissions of the Arctic Council members. 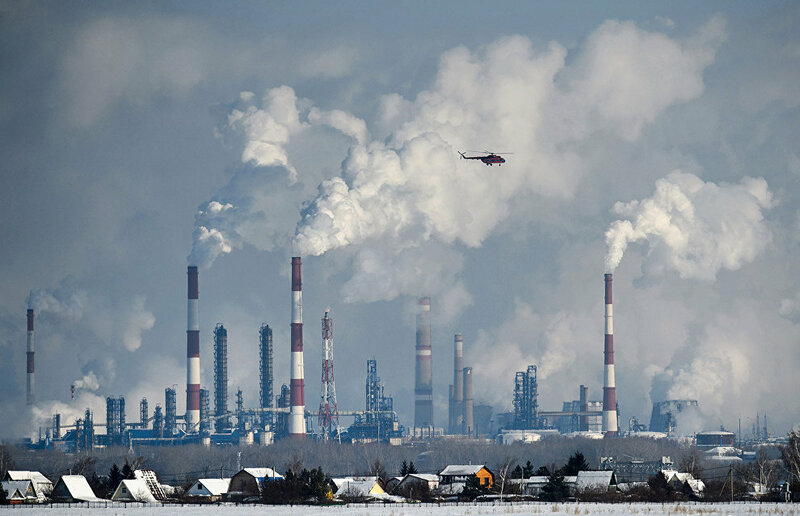 The United States has pulled out from the joint reduction targets and Russia has not submitted its national calculations on black carbon emissions. The good news is, black carbon emissions in most member countries have decreased," the message reads. The average temperature in the Arctic grew 2.7 degrees between 1971 and 2017 due to climate change. Finland's chairmanship of the council will finish on May 7, at a council meeting in Rovaniemi, which will unite member countries' foreign ministers. Iceland will chair the council next: sustainable development, sea problems, solutions for sustainable energy and people's welfare in the Arctic will be the main focus of attention.